Kids are also are a part of Valentine's Day! 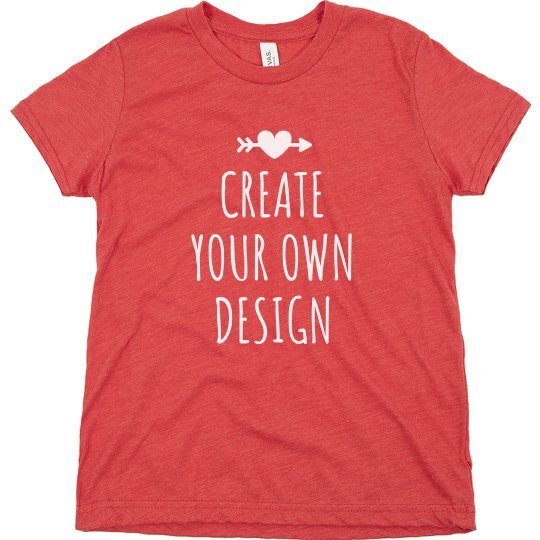 Make them your date and let them wear this personalized shirt and create your own design! It's fun to play around with the coolest font styles we have including arts and even a photo of your family on it! Your kid's definitely gonna look so cool this Valentine's Day!